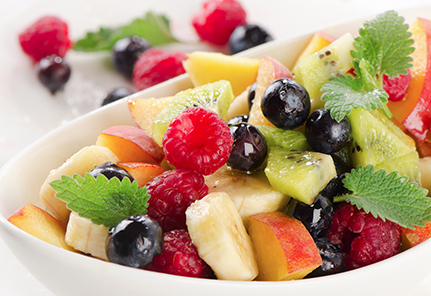 We insist on fresh, quality ingredients so you don't have to! 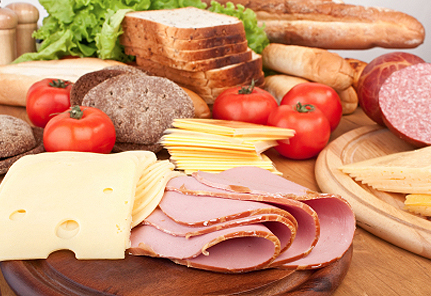 Fresh baked breads and quality sliced meats create a superior taste. 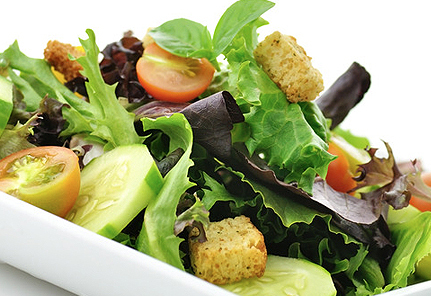 Our salads start with fresh greens, topped with a variety of ingredients that guarantee flavor. 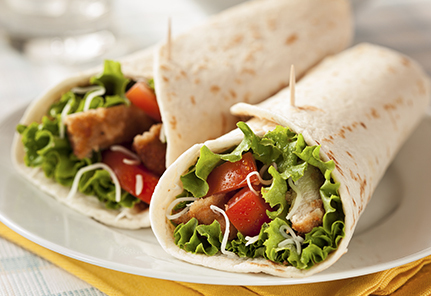 Low carb doesnt have to mean bad taste, not with our hand-crafted wraps. 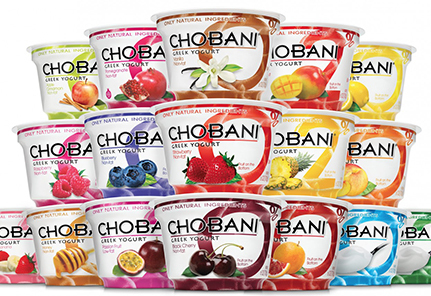 Get a dose of calcium, protein, and other vitamins from one of our flavored yogurts. 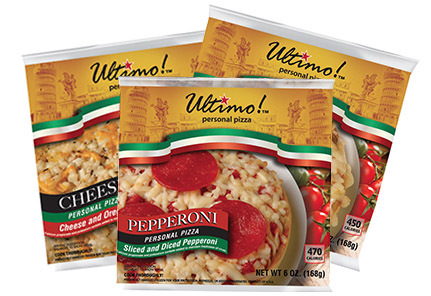 Besides fresh food, we also offer delicious frozen items.